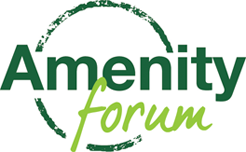 The Amenity Forum is pleased to see the news from Europe that glyphosate has a licence for a further 5 years. 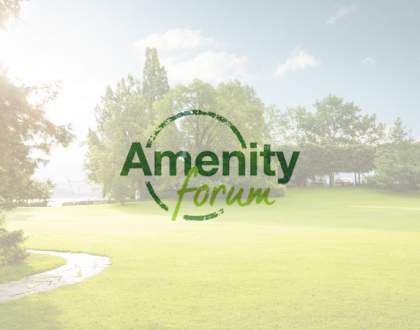 Our Chairman welcomed the news, saying that glyphosate is an important active ingredient for amenity areas that has been proven to be safe during extensive analysis and review. 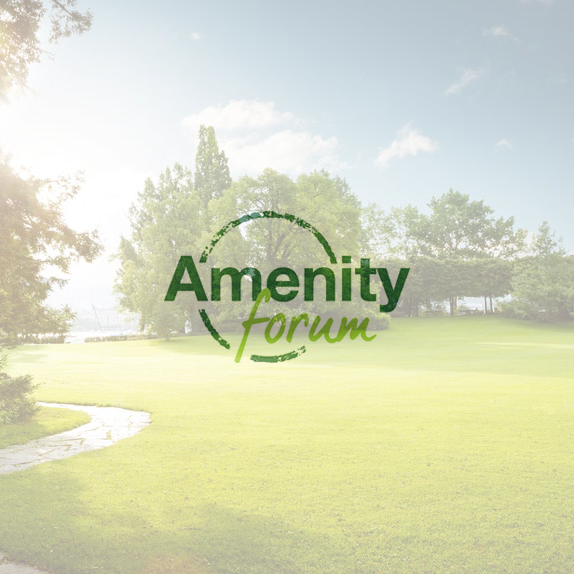 The Amenity Forum continues to support an integrated approach to weed control in amenity areas. However, glyphosate remains an important part of this, being a safe, efficient and cost effective means of keeping Britain moving.